Beginning as a port town for tobacco shipments in the 17th century, Upper Marlboro is one of the oldest surviving southern Maryland towns. Its significance during colonial times, the Revolutionary War, and the War of 1812 has rooted Upper Marlboro, and its homes, in history. With 38 years of experience in the area, Thompson Creek Window Company® is well-acquainted with the unique home styles in Upper Marlboro. That’s why regional homeowners trust Thompson Creek® for replacement windows and doors that increase their homes’ energy efficiency, comfort, and value. Weather in the DMV area can span the full spectrum throughout the year. With that said, Upper Marlboro homeowners need windows that can protect them from chilly winter freezes and sweltering summer humidity. Thompson Creek® uses the highest-quality vinyl and glass in every window we design and install. In fact, our windows exceed 2018’s ENERGY STAR® criteria and can even withstand winds up to 146 miles per hour. All Thompson Creek® windows are designed and manufactured in our local Maryland factory. Since we craft each window to your Upper Marlboro home’s exact specifications, installation is hassle-free and our professional installers do all of the work. Choose from a wide variety of window styles and options that fit your home’s style. Like our windows, we design Thompson Creek® doors to fit your home’s style and specifications. 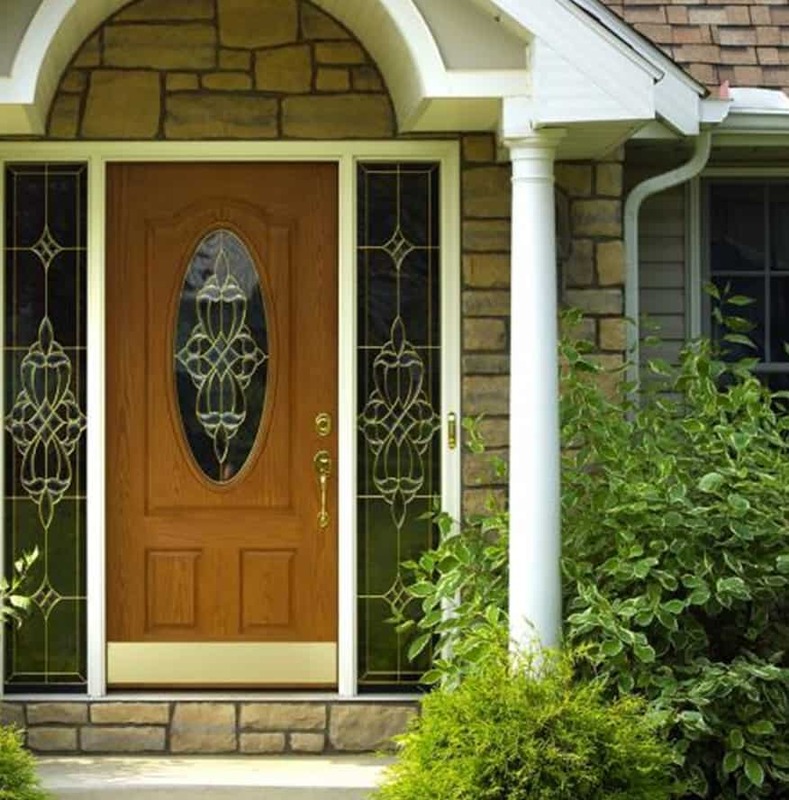 Our doors are among the most energy-efficient and strongest doors available to Upper Marlboro homeowners. Thompson Creek® doors exceed 2018’s ENERGY STAR® criteria, helping to lower your utility bills and maintain your home’s comfort level. We use only the best high-grade steel and rot-resistant wood to build secure frames and deadbolts. Thompson Creek® doors come in a wide array of colors, panels, and patterns, allowing you to create a unique look that matches your personal style preferences. Further, our replacement doors offer a great return on investment. Thompson Creek doors provide a 101.3% return on the cost if you decide to sell your home in the future. The installation experts at Thompson Creek will install a roofing system tailored to your Upper Marlboro home’s specific needs. Our expert crews handle everything from pre-construction inspection to installation and service with a keen eye for detail, so you know the job will be done right, and you know who will be accountable to you for service. That’s why 97% of our roofing customers would happily recommend our roofing services. Contact us today for a free assessment and quote on your Upper Marlboro roofing project. If you’re ready to start your next home improvement project in Upper Marlboro, look no further than Thompson Creek®. Contact us to learn more about our beautiful, energy-efficient products and request a free, no-obligation quote today.